Moving to a new place doesn’t make it your home. You need to get familiar with your new surroundings and change them in order to feel that you are at home. If you had affordable movers NYC helping you, you have some money to spare. But wasting it gets you nowhere. So, the question arises, can you improve your home without spending too much money? Well, you can! You just need to do it properly. Low-cost home improvement is easy if you know what you are doing and you are clever when it comes to planning projects. If you want your home improvement projects to be successful, you need to get prepared. As with any project, home improvement requires planning and skill in order to avoid mistakes. There is always a right way to do things and a wrong way. The odds of you coming up with the right way, without any prior experience, are slim at best. Whatever low-cost home improvement you are planning, someone else has done it before. Be sure to check online on how to approach your project. You will need to have a plan and see it through. Give yourself room for mistakes and don’t get frustrated if you make them. Rookies always make mistakes, but practice makes perfect. You cannot do any project properly without having the right tools. Make sure to get familiar with what their purpose is and how to use them. Most of the required tools can be borrowed from neighbors, friends or relatives as they not constantly used. Just make sure that you are familiar with how the tools are used in order to avoid breaking them or hurting yourself. Once you have your plan and the tools you need to see it through, it’s time to go at it. Wrong! Before you begin working on your project you need to tidy up your workspace. Clutter can cause accidents. If you don’t do this on regular basis you will be clumsy at it. Therefore you should give yourself room for clumsiness and reduce the risk of damage. There can never be too much room for you to work in. Only too little. Ok. Now that you know how to approach realizing your project, here are some you might consider interesting. 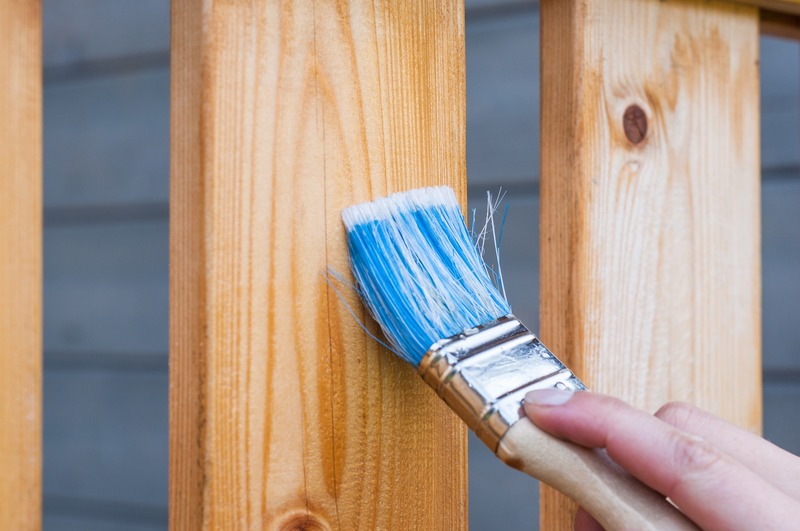 Low-cost home improvement is all about having the biggest bang for your buck. And you can best achieve that if you combine DIY with a little money. 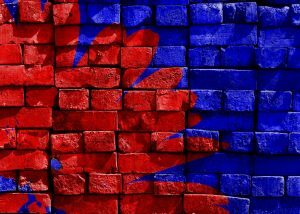 Repainting your walls is an excellent way to start your low-cost home improvement. Whether you refresh your colors or change them into something new, painting your home will make it feel fresh. Before you start painting be sure to figure out what colors you would like to use and how to make them work together. There are no specific rules on what color you should paint each room, but there are certain aesthetic guidelines. See if you can borrow some painting tools from your friends and relatives. Painting is something that everybody does, but not often enough to not be able to separate from their tools. Follow some simple painting guidelines and you’ll be good to go. You can easily fix and polish anything wooden in your home. Your chairs, tables, and closets can be retouched simply by cleaning them and using some wood polish. Make sure to reinforce them, as they may have gotten loose over prolonged usage. 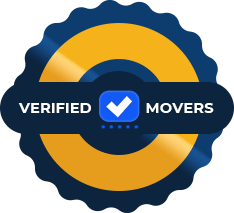 If you have used piano movers NYC to move your piano, you are in no risk of it being damaged. But still, you should at least clean and polish it. Little but constant improvements are much cheaper than waiting for something to break and then fixing it. People tend to overlook light switches. When we move in they are usually white, but with constant use they soon become yellowish. The problem is that the change in color happens gradually, so people seldom notice it. Trust us, change your light switches. It is a cheap way to get rid of unnecessary dirt in your home and make it look cleaner. Monotony is the easiest way to slip into a boring life. Consider changing the arrangement of furniture in your home. It’s a free way of testing how to make your home more comfortable and accessible. From time to time you should move your possessions and see how the new arrangement feels. There are numerous ways in which you can arrange your furniture. Don’t get stuck with one. Preparing your food is a daily activity. Consider getting a new knife or a gadget that will make you feel excited to do it. It doesn’t have to be expensive, especially if you spend some time looking online. You can find quality products at low prices. Also, feel free to paint or change anything in your kitchen. It is a place you spend time every day. Therefore little changes will have a big effect. If you do nothing else, do this. Get the clutter out of your home. 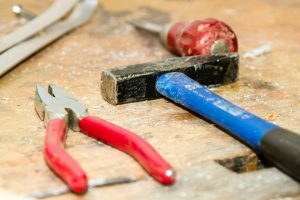 When it comes to home improvements, this is the best one because you can actually make money while doing it. Go through every room and sort your possessions. Talk with your roommate and see what is not necessary. Things you don’t need or haven’t used in the last couple of months you should discard. There are many ways you can do that. You can donate, organize a garage sale or, if nothing else works, throw it away. It is better to try donating or selling as those can either give you tax benefits or earn you money. But clearing out unnecessary things from your home should be done as often as possible, especially if you are living with a roommate.